Hello sports lovers! Live Scores results service at Gamestechy 24 offers an ultimate soccer resource covering major leagues as well as lower divisions for most of popular soccer countries. Soccer live scores and results, cups and tournaments are also provided with goal scorers, soccer halftime results, red cards, goal alerts and soccer live score information. 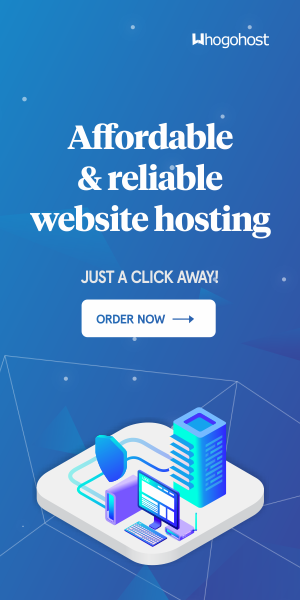 Get live European soccer, live South American soccer, live North American football scores, live Asian soccer scores , African soccer results (e.g. 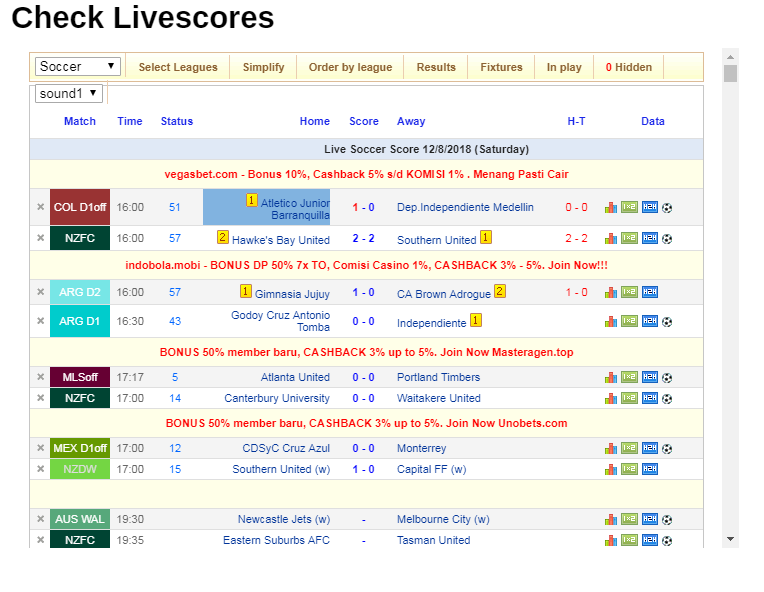 CAF Champions League), Australian football leagues scores, junior & youth soccer scores - all at Gamestechy.com. Live football scores on Gamestechy offer results for over 1000 football leagues, cups and tournaments (Premier League live scores, Nigerian Professional Football League and UEFA Champions League scores), providing also league tables, goal scorers, video highlights, yellow and red cards, goal alerts and other soccer live score information live. Get notified by sounds, follow your own livescore selection, inform yourself about final soccer results as well as soccer livescores. The soccer livescore service is real time, you don't need to refresh it. On GamesTechy.com.ng you can find English Premier League livescore, Serie A results, Bundesliga scores, MLS, Mexican soccer league, and e.g. Australian soccer or South African PSL. 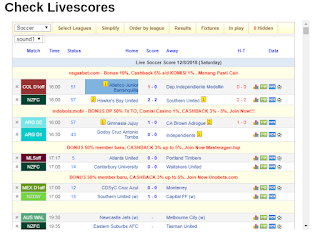 In addition to soccer, you can follow more than 7 sports on Gamestechy Livescores. A complete list of sports and the number of competitions (today's results / all competitions) in each sport can be found in the Livescore section. Whats your say about this newly added feature on Gamestechy?